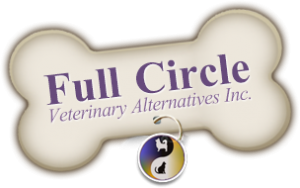 Laser Therapy | Full Circle Vet Alt. What is Therapeutic Laser or Low-Level Laser Therapy for dogs and cats? 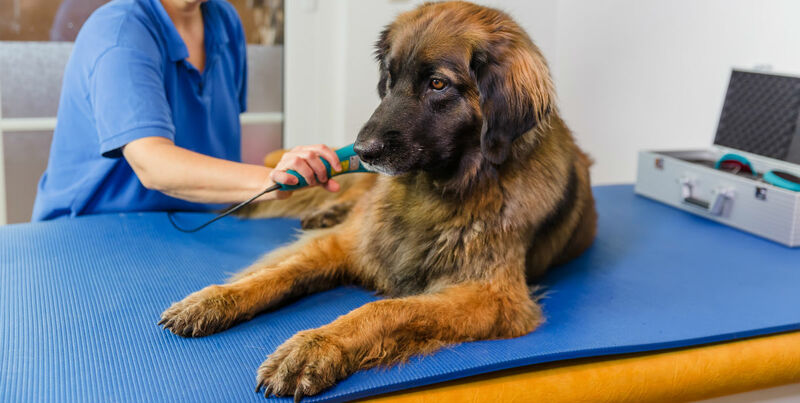 Low-Level Laser Therapy, also called Cold Laser Therapy for dogs and cats is the use of a monochromatic and coherent light to stimulate tissue repair, reduce pain, reduce inflammation, promote nerve regeneration and enhance cell metabolism and local circulation. 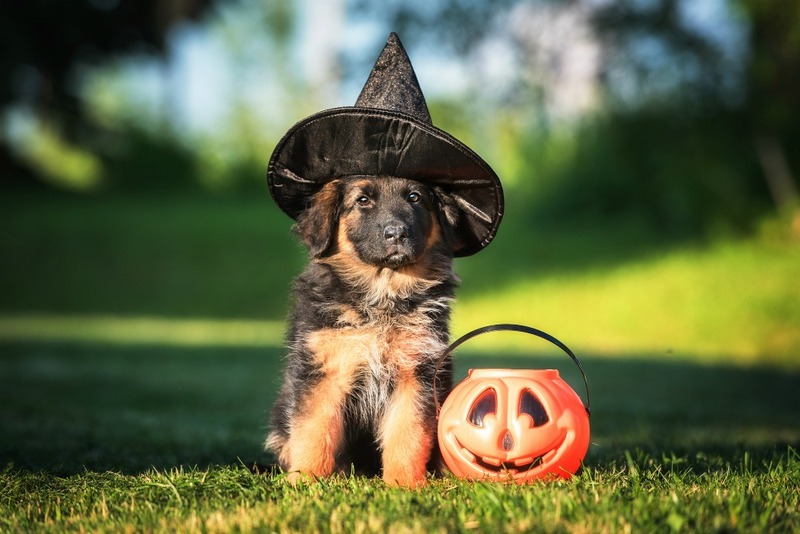 What are the benefits of Low-Level Laser Therapy for Dogs and cats? Cold Laser Therapy can be used to treat conditions such as joint injuries, inflammation, sprains and strains, ligament and tendon injuries, wounds, bone fractures, nerve damage, trigger points, and acute and chronic pain. It can also be used to stimulate acupuncture points. What kind of Laser is used in your practice? Most of the current research in Low-Level Laser has been done with Class IIIB lasers. 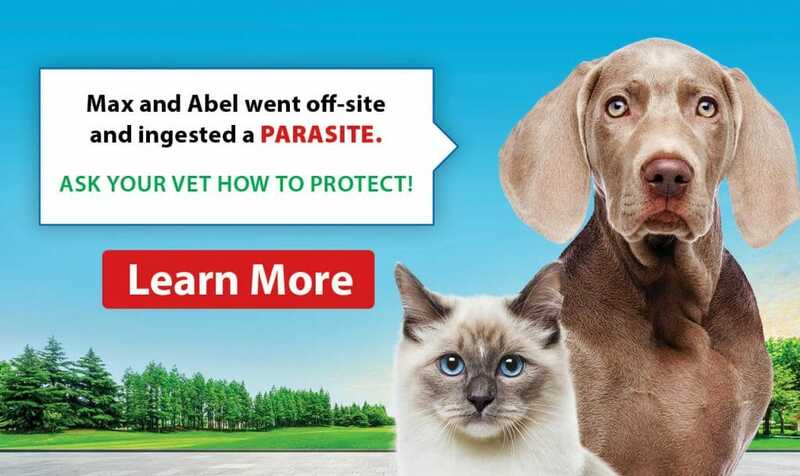 At Full Circle Vet, we have two Class IIIB lasers from Spectra Vet Lasers. At our Valley location, we have a Chattanooga Class III laser.